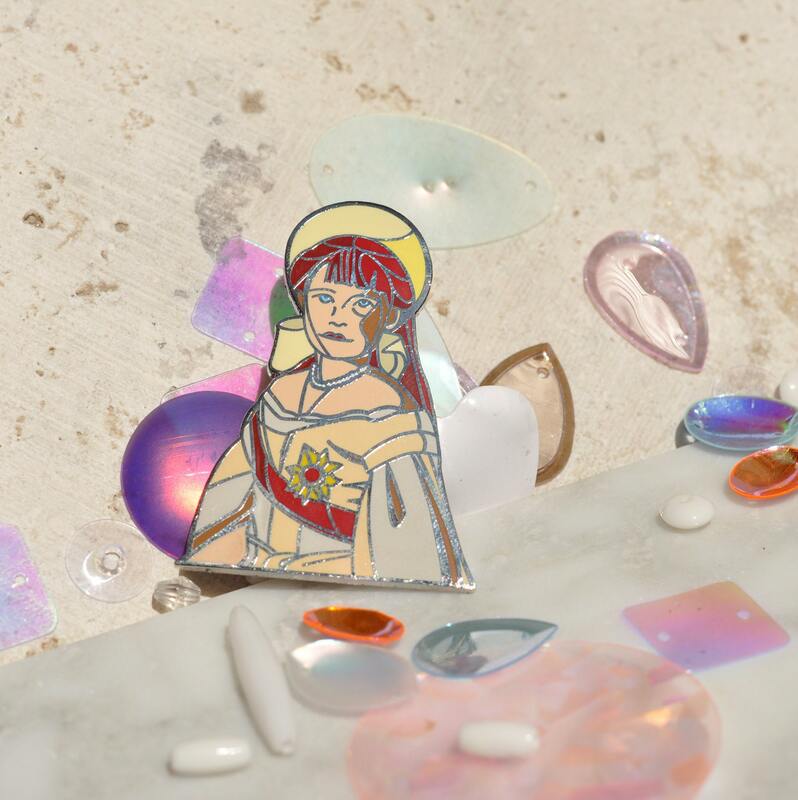 High quality hard enamel pin depicting the lost princess, one fourth of OTMA and the dearly departed youngest daughter of the last Tsar and Tsaritsa of Russia, Anastasia Romanov. A woman of legend and lore, the redheaded duchess lives on in her kokoshnik and our pins! Shipping quickly because because you deserve the royal treatment.